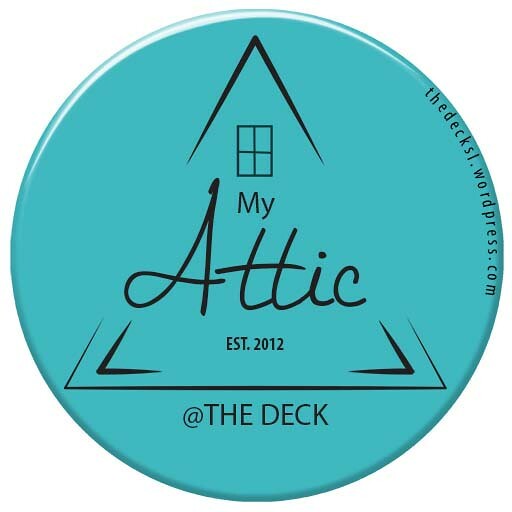 Starting today, and for the following 25 days, you will want to visit Adorkable Poses @ The Deck. They are participating in two hunts, as well as starting their Advent Calendar poses, with a release of one FREE pose a day for the next 25 days. The first hunt item is out today, which is the wonderful Freeze set, then tomorrow the other hunt item Call Me set, will be priced at 10L for the duration of the hunt. Do not miss out on this great pose collection. Great new MESH clothing items now available in the DCNY store @ The Deck. Come and try on these lovely mesh items, as there are demos to try, and many fabulous colour packs to purchase. Looking to add some great Mesh detailing to your builds, these window sets are FULL PERMS Mesh items, and you can see the kits on display in the ZimberLab store @ The Deck. 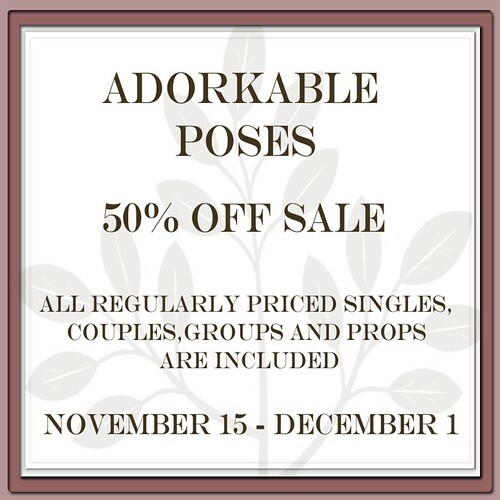 New @ The Deck – Adorkable Poses SALE! SALE SALE SALE now on at Adorkable Main-store @ The Deck. So many incredible poses, sets, props and couples poses to be found, come and try them, and relish the savings. Brand NEW AO by Body Language SLC now available at The Deck location. You can try the demo stands for this ao, as well as the other ao’s and poses available in the store.